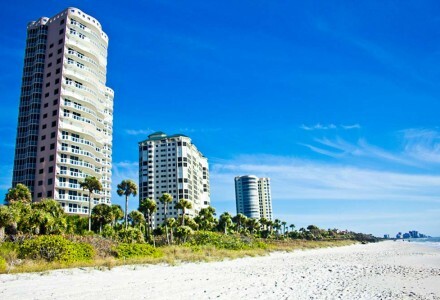 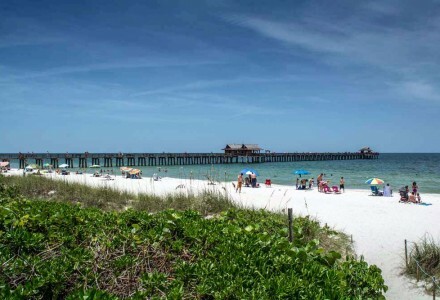 Naples is a popular, sophisticated and charming beach destination on the Gulf of Mexico. 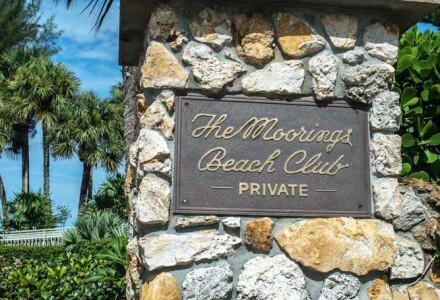 It boasts many world-class hotels and resorts along miles of pristine white sand beaches. 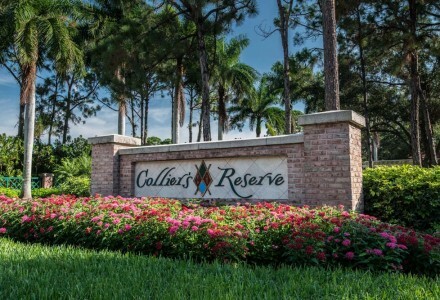 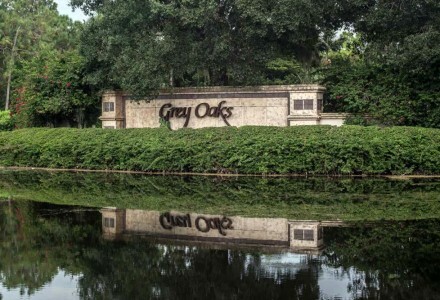 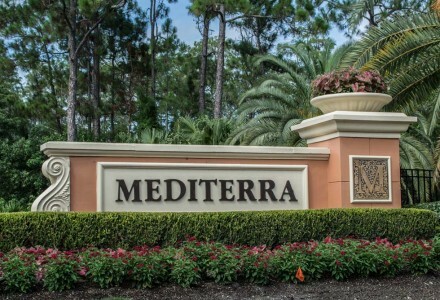 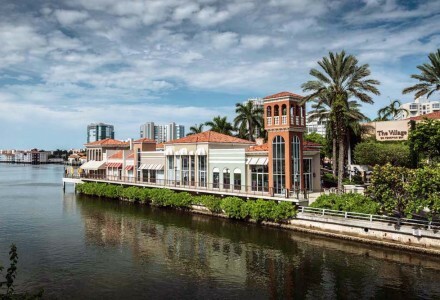 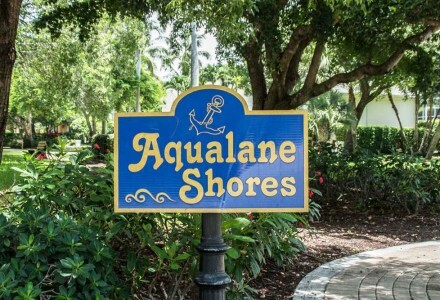 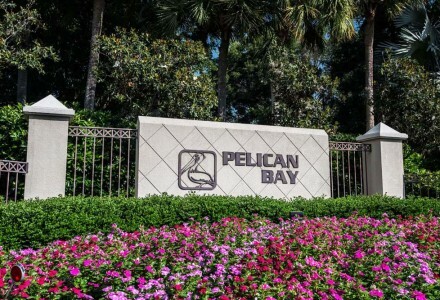 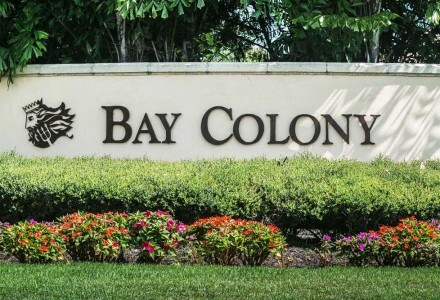 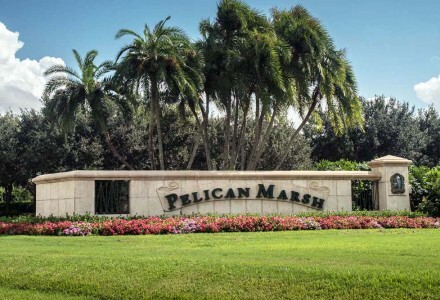 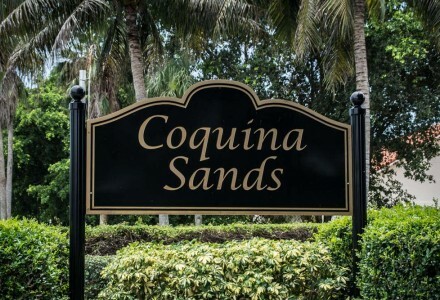 Selected as a favorite place among top executives and professionals throughout America for its high quality of life, premium waterfront and golf estates, fine dinning, abundant outdoor activities and a vibrant arts scene.